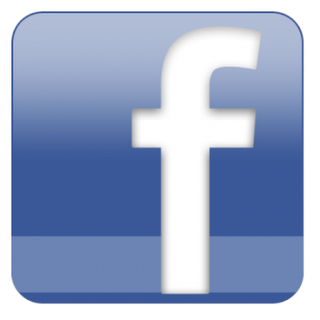 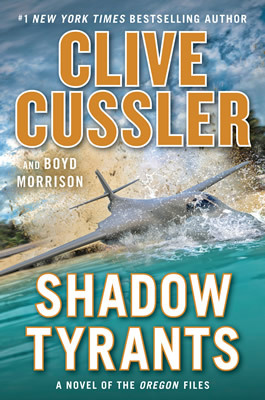 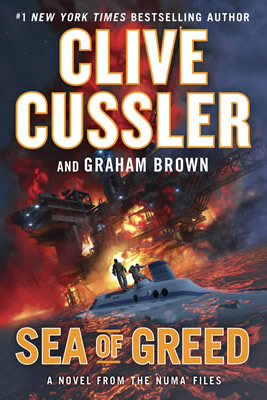 Get an exclusive look at even more of Clive Cussler's classic cars and connect with the grand master of adventure on Facebook. 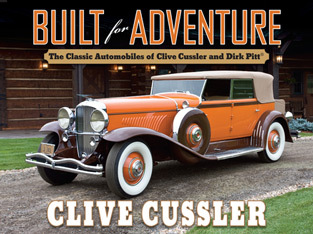 A gorgeous tour through Clive Cussler's outstanding collection of rare, classic, and antique automobiles. 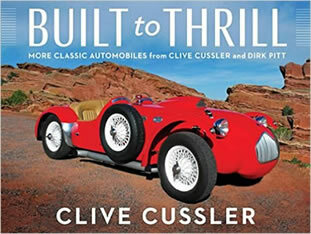 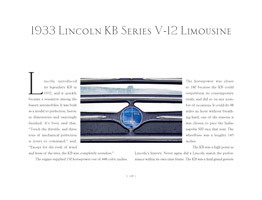 Through stunning color photographs and warm, informative commentary, fans of Cussler and Pitt can see fifty-six of these automobiles in all their glory, and learn about the history and acquisition of each classic car. 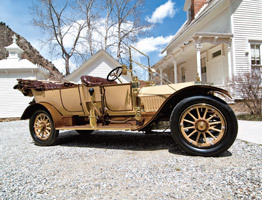 Rolls-Royce Silver Ghost Touring...Mercedes-Benz 630K...Duesenberg J-140...Cadillac V-16 Roadster...Ford Cabriolet Hot Rod...Packard V-12...It's a car lover's paradise!